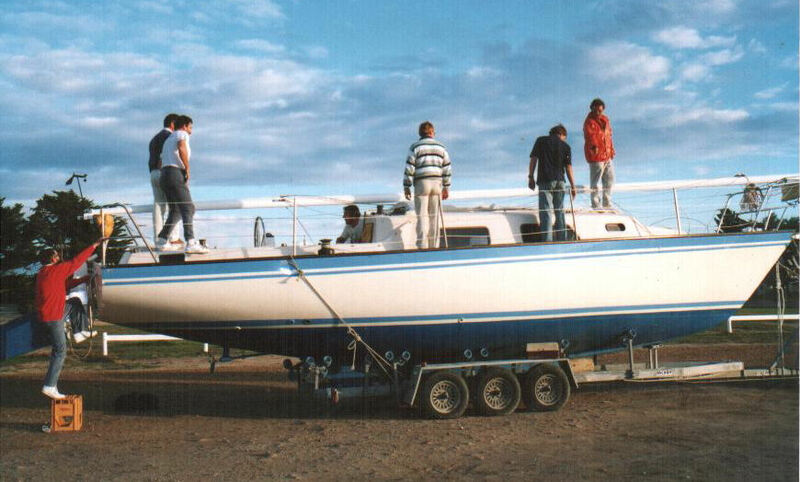 The original RL34 - Geronimo. 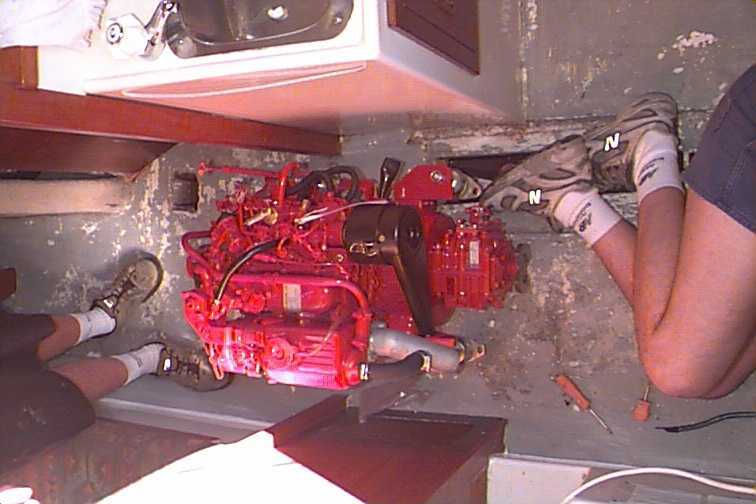 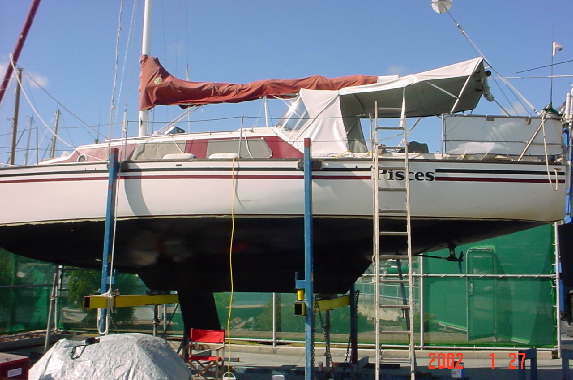 In the "Manly Yacht Club Marina"
Having her bottom painted for the first time. 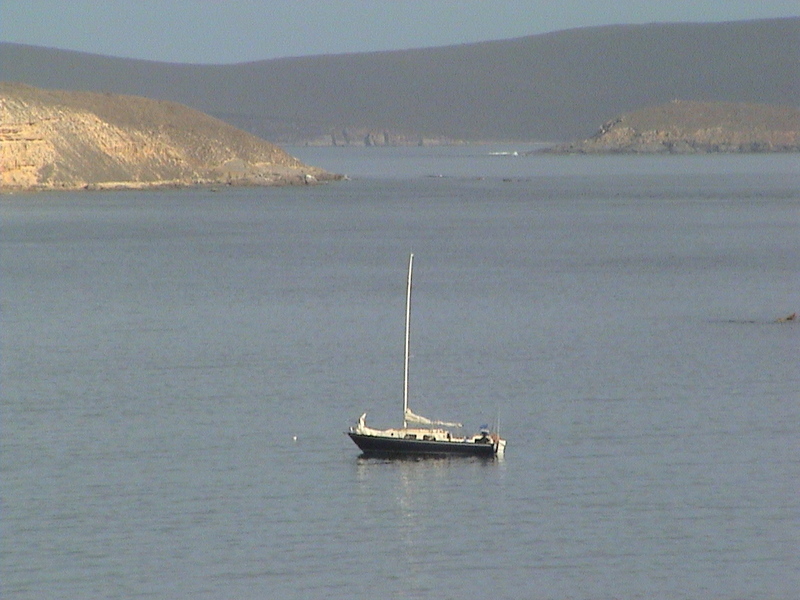 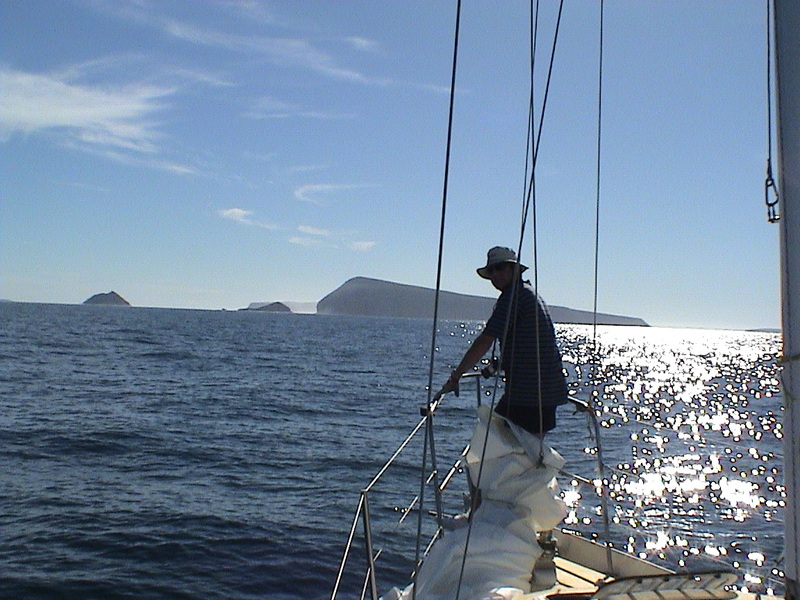 Motoring across the bay - peel island to port in the distance. 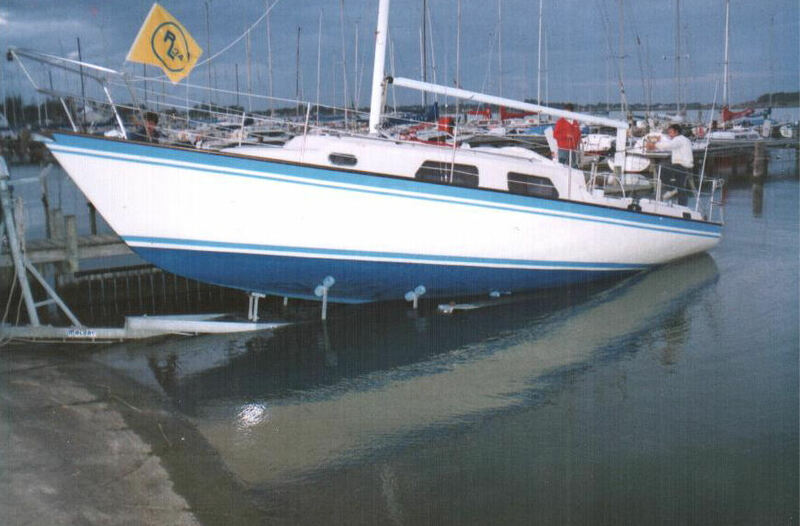 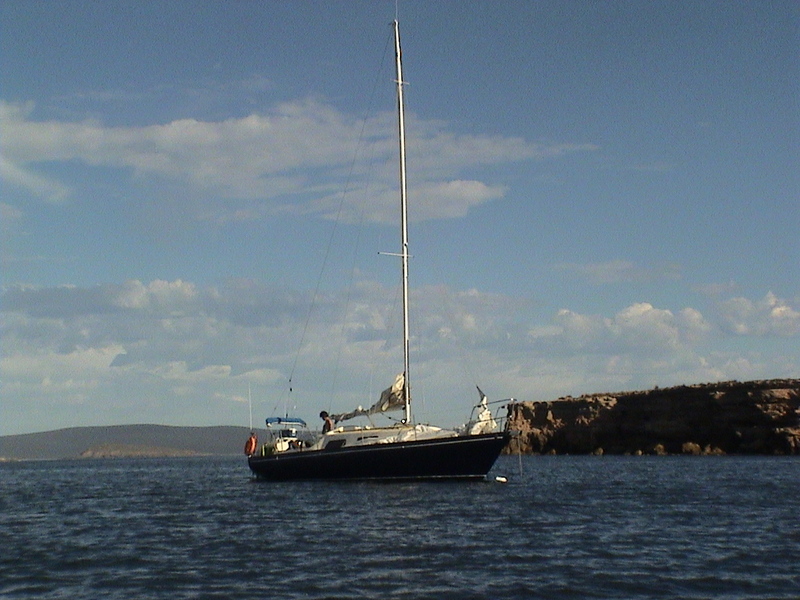 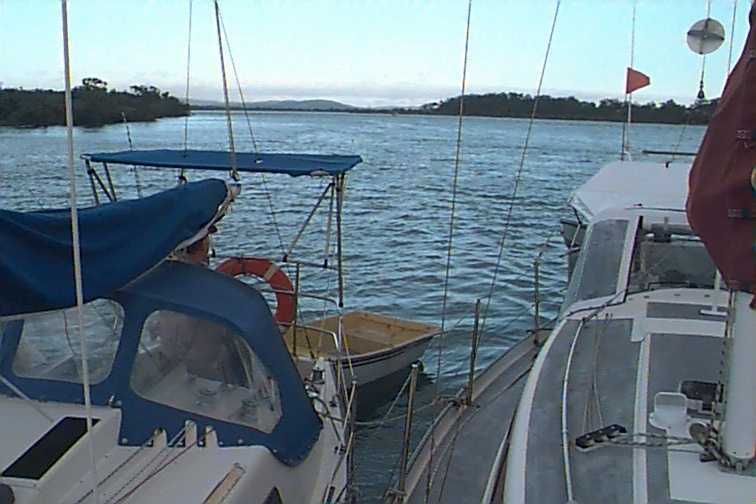 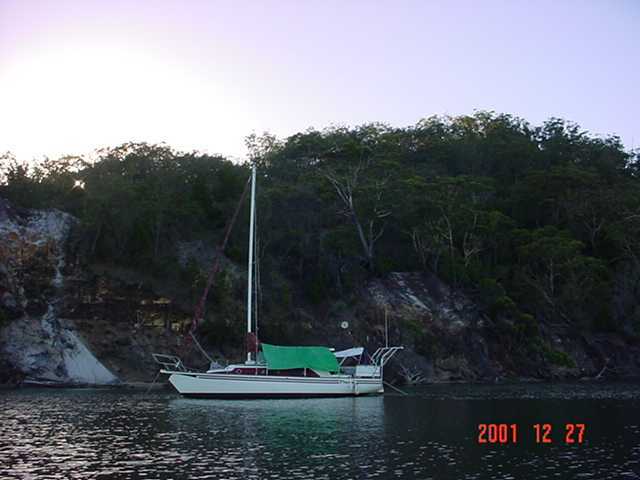 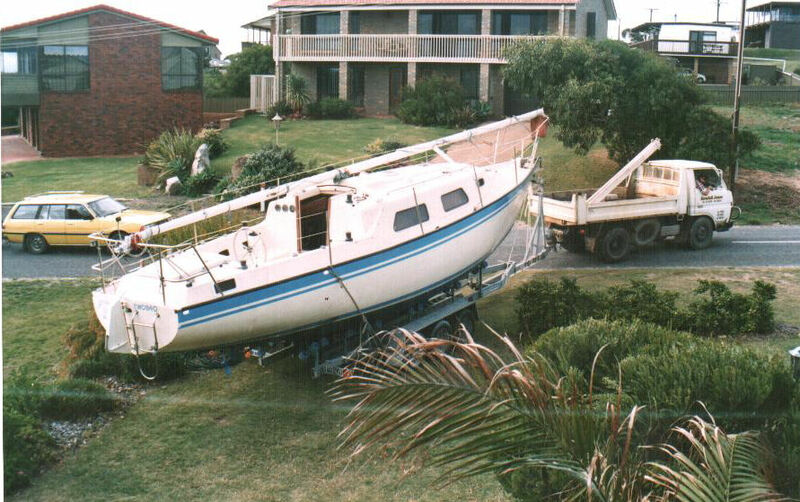 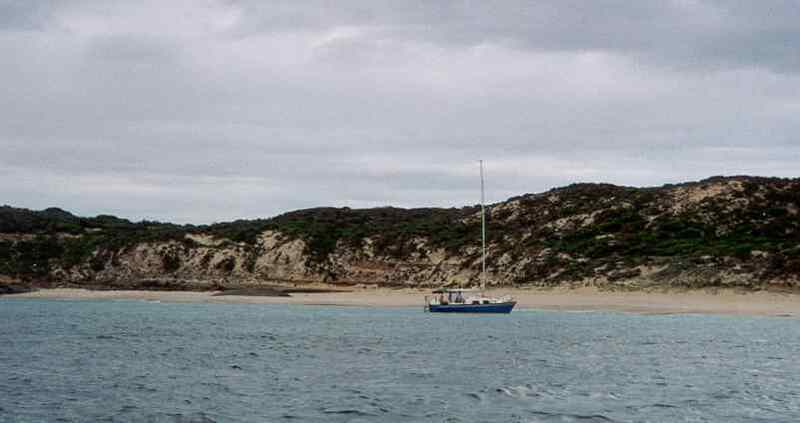 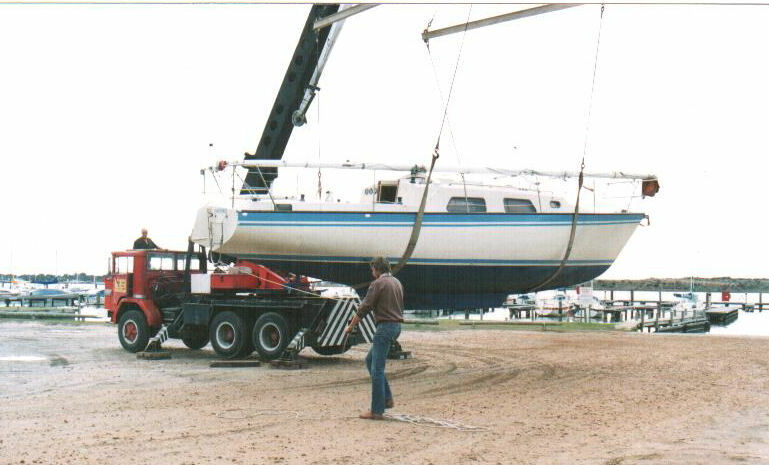 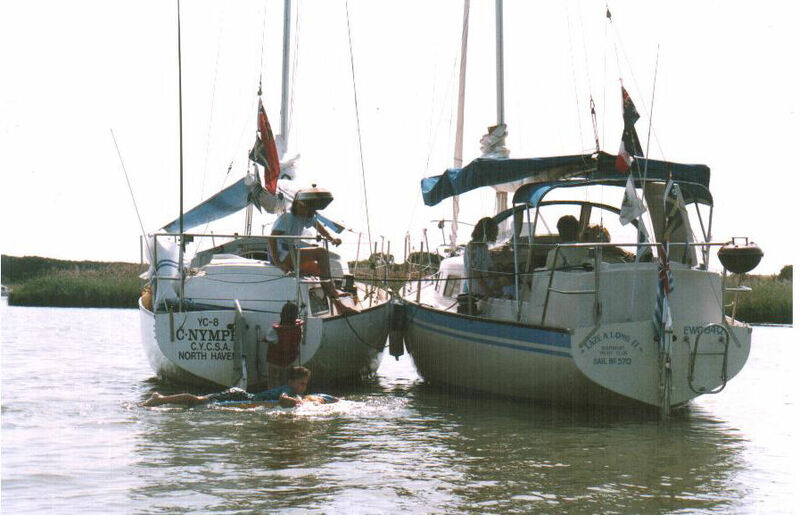 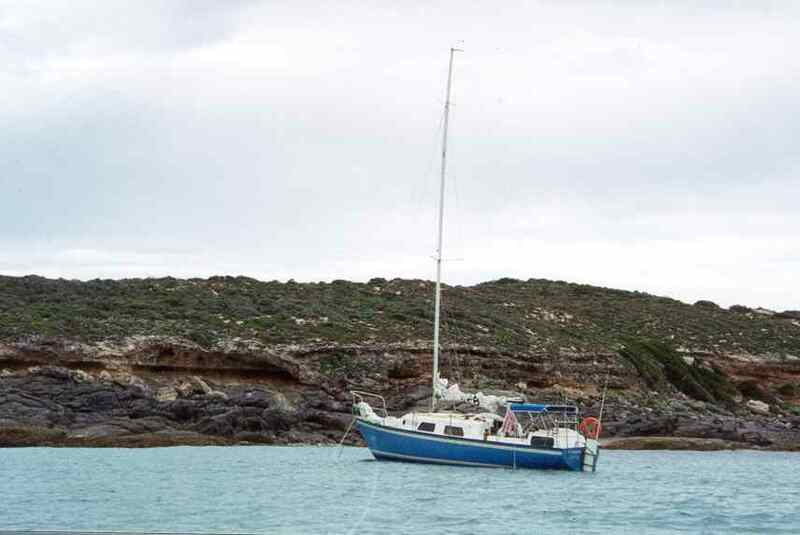 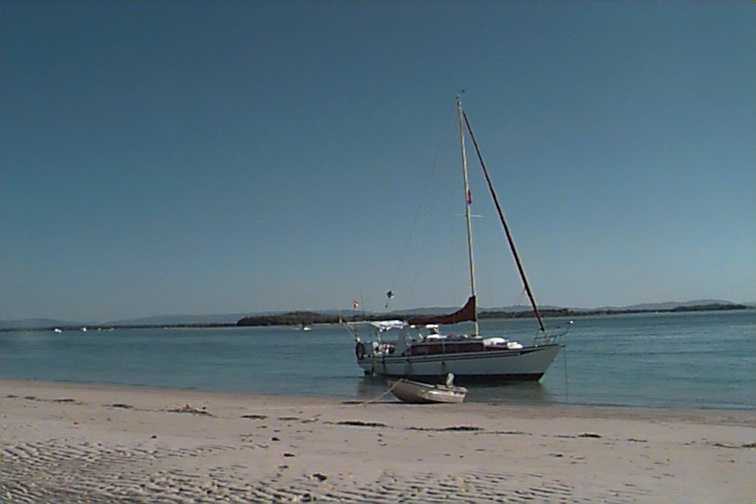 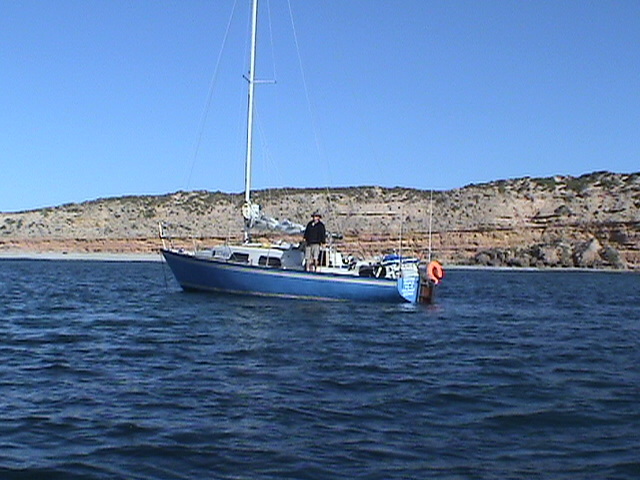 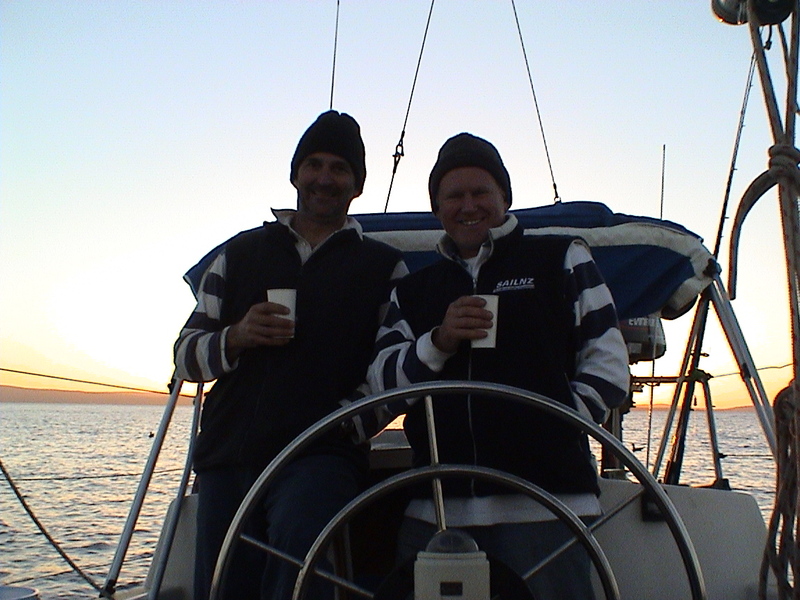 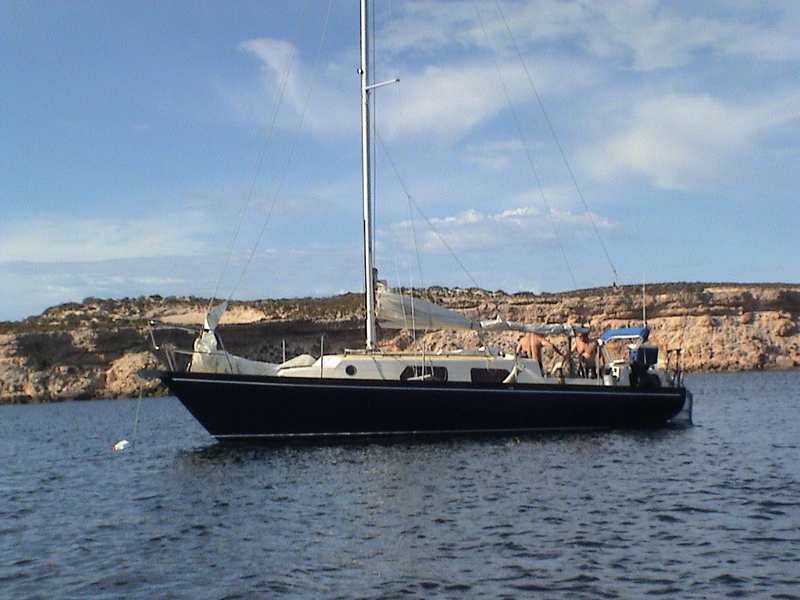 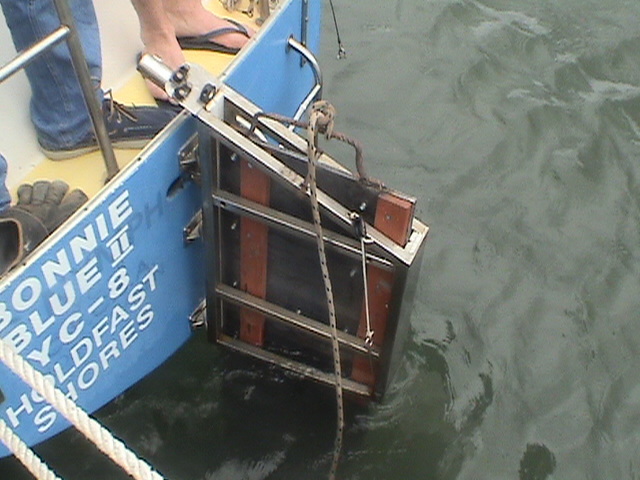 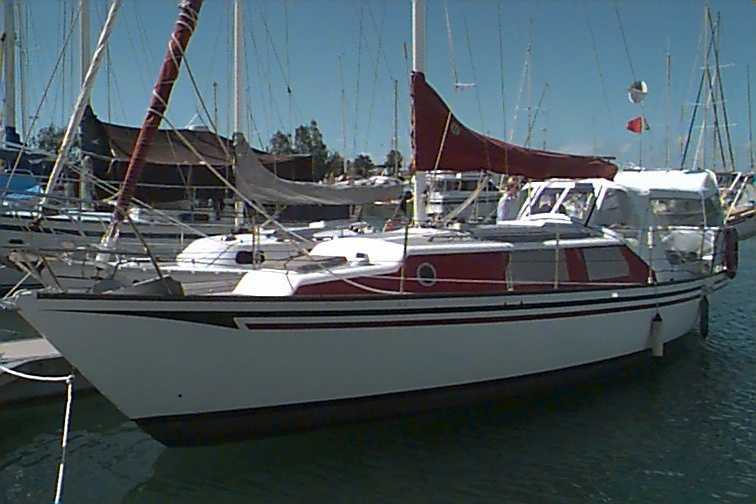 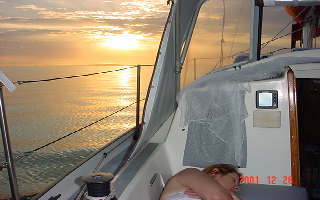 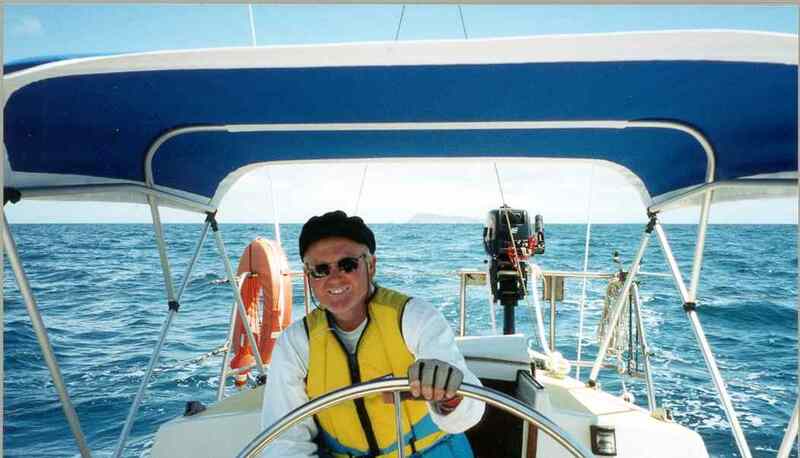 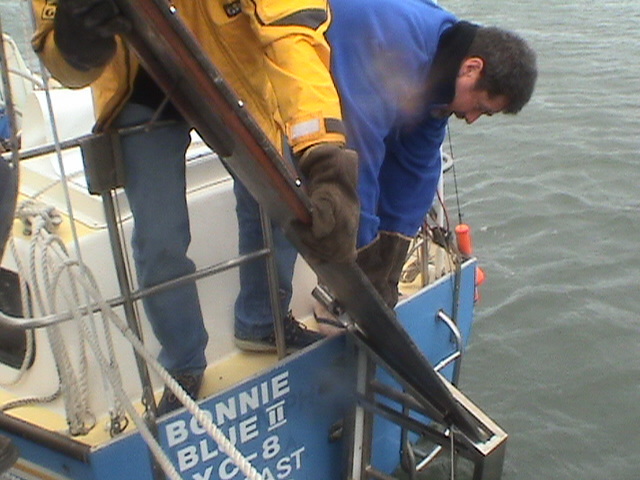 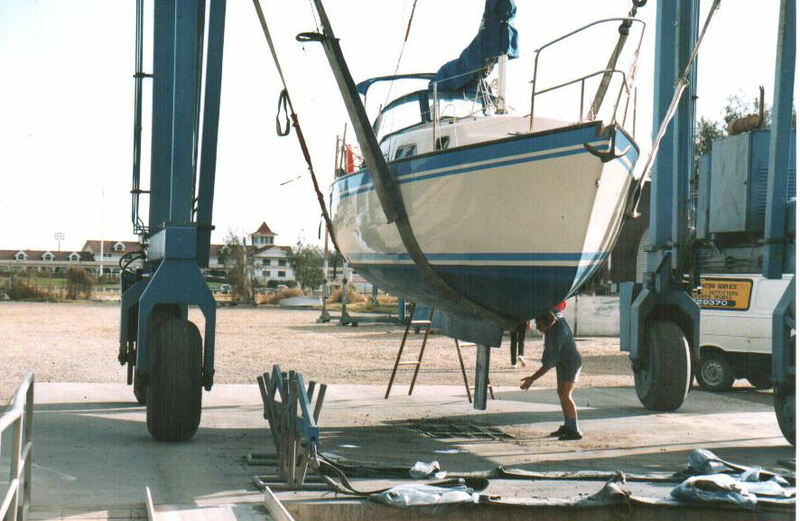 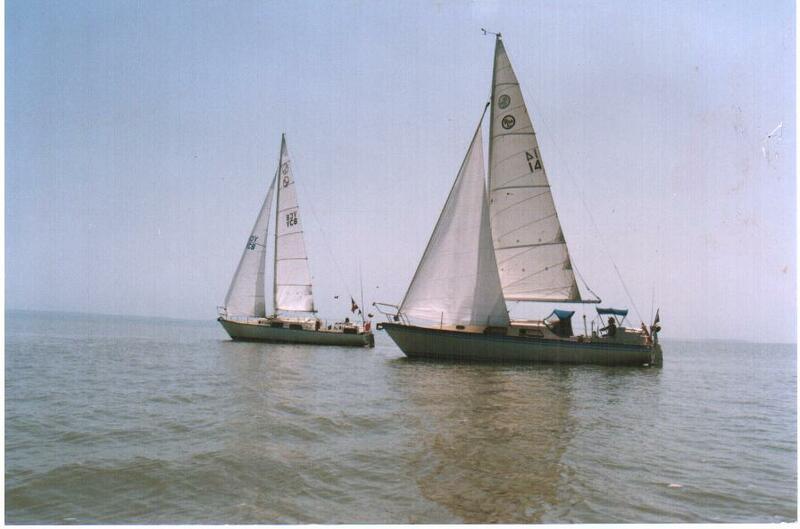 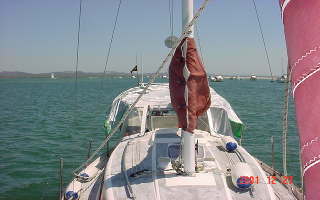 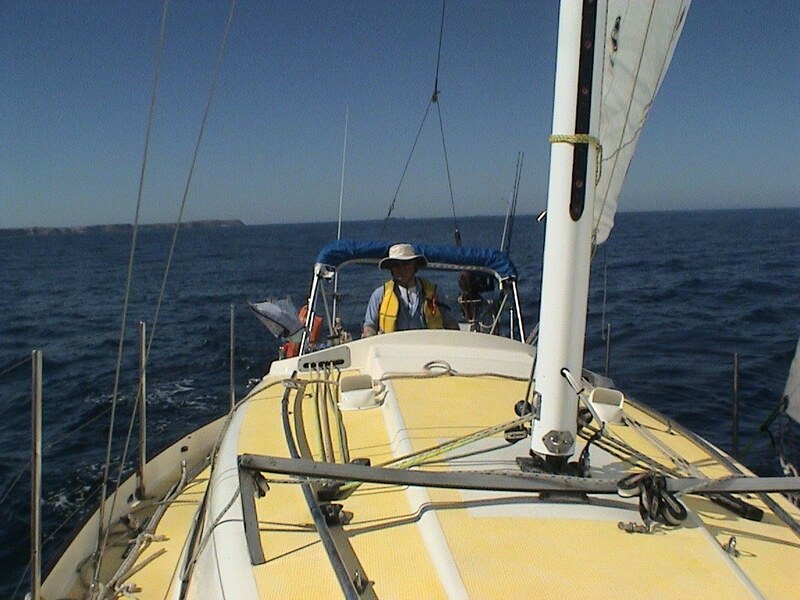 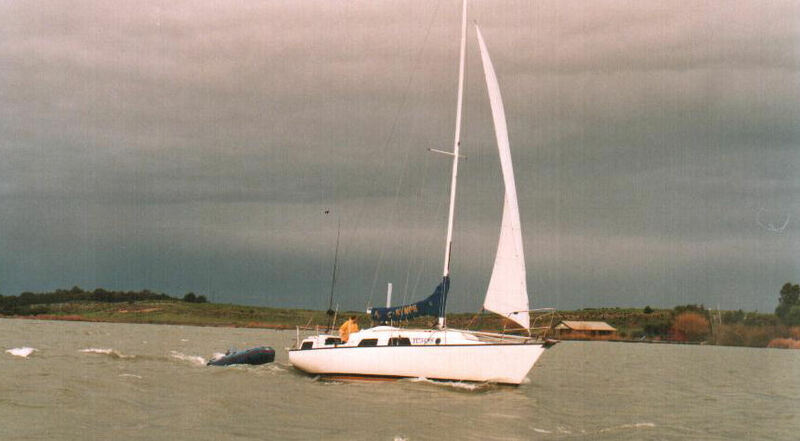 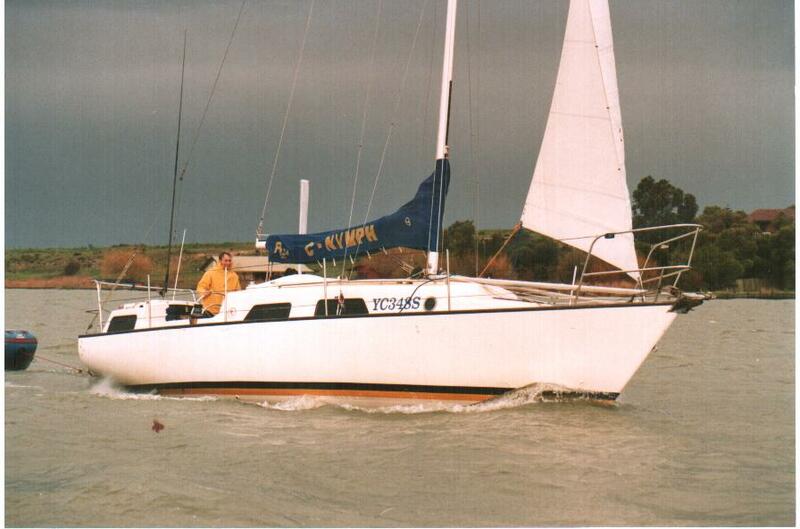 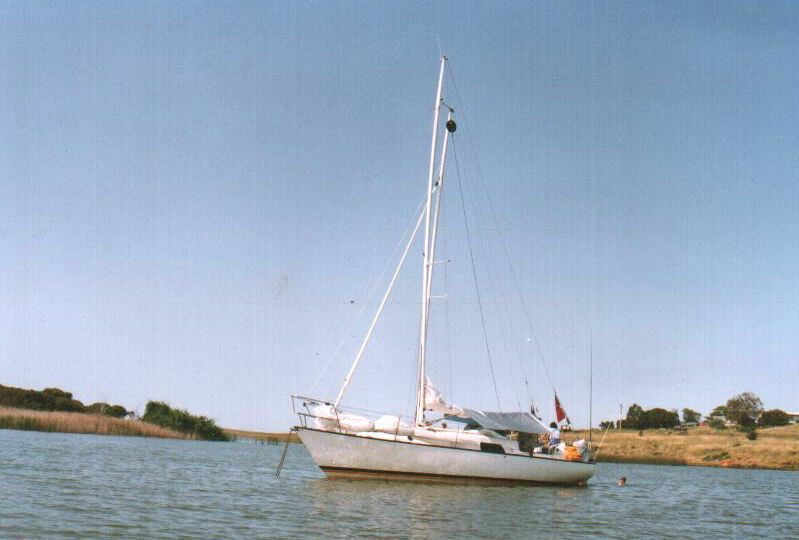 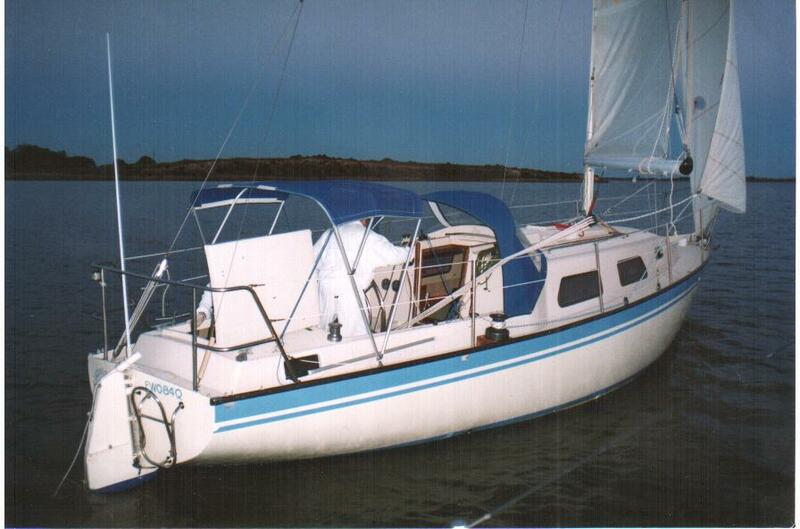 Philip Eley's RL34 Bonnie Blue II in West Cape SA(Spencer Gulf)2004+ No rudder + Emegency Rudder - See the forum. 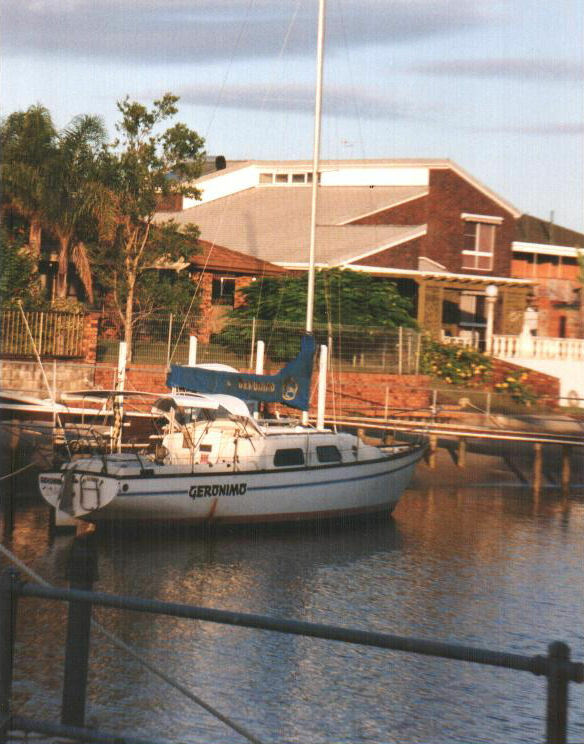 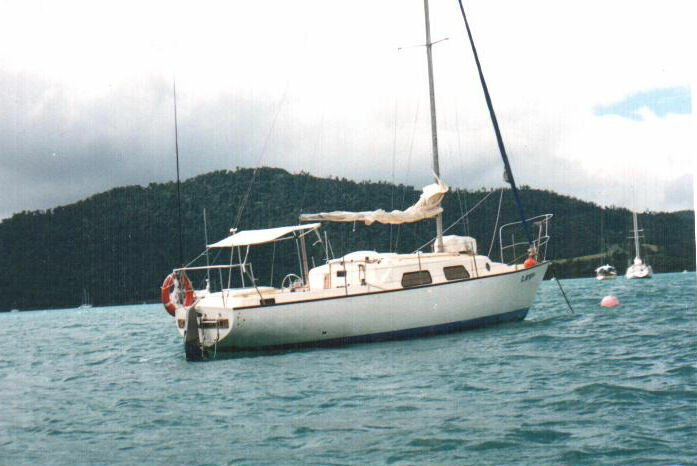 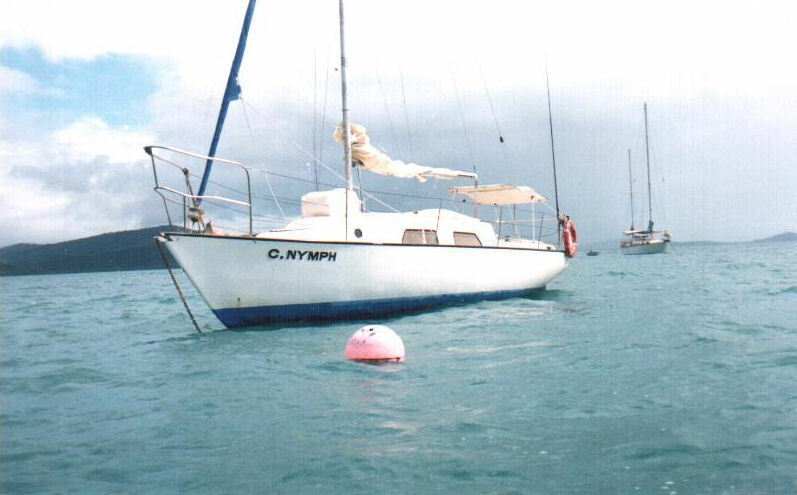 Rob Robinson bought C-Nymph at Airlie Beach in 1986. 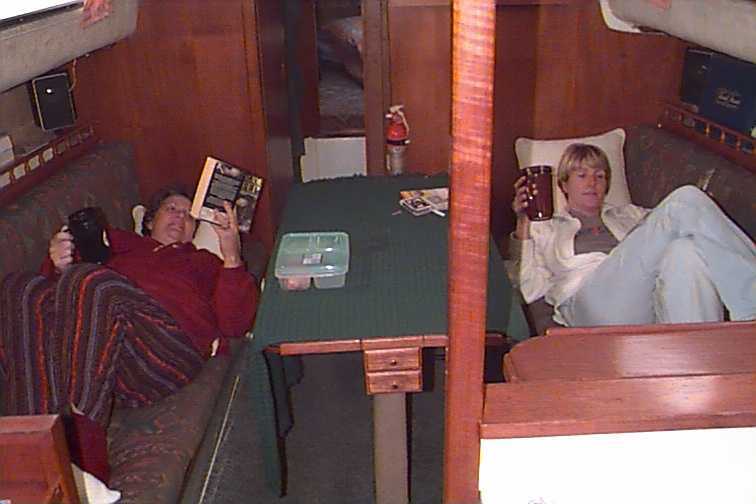 Pictures show from the day of purchase and in company with Laze-a-Long.